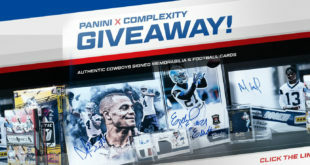 NBA and Panini have announced that they are extending their exclusive multiyear partnership, with Panini continuing to manufacture official trading cards and stickers for the NBA alongside its stable of other sports brands including NFL, NFLPA, MLBPA, NASCAR, FIFA World Cup and more than 300 colleges. 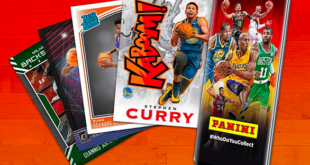 "Panini America has grown the traditional trading card market both domestically and internationally, continuing to deliver industry-leading innovation, product development, and marketing initiatives," said Sal LaRocca, NBA president, global partnerships. "Together, the NBA and Panini remain committed to offering Panini’s premium NBA trading card offerings to fans around the world." The exclusive partnership was first established in 2009 and has seen Panini Group’s U.S. subsidiary, Panini America manage the partnership. 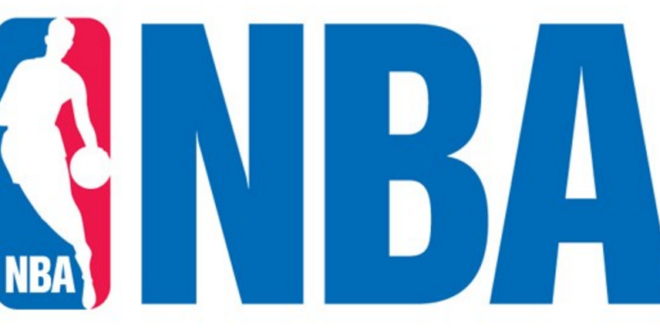 "We’re honored that the NBA has entrusted us to be its exclusive trading card manufacturer for the last seven years, and this extension is a pivotal part of our exciting future," added Mark Warsop, CEO of Panini America. 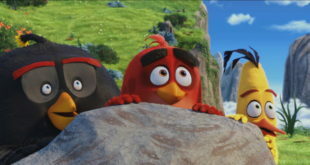 "The NBA is a vital, vibrant part of our company and we look forward to a long, prosperous future."